56% of talent acquisition leaders say that employer branding is a top priority for their company this year. And while many companies are covering the main employer branding bases (culture videos, vibrant social media presence, etc. ), a few are trying out something new. 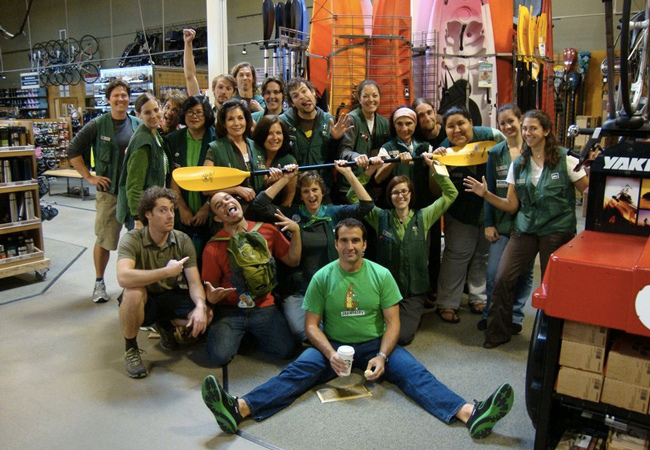 They are providing unconventional perks that give employees something to talk about, often times on social media. Who can resist sharing a photo of an out-of-the-ordinary company gift? 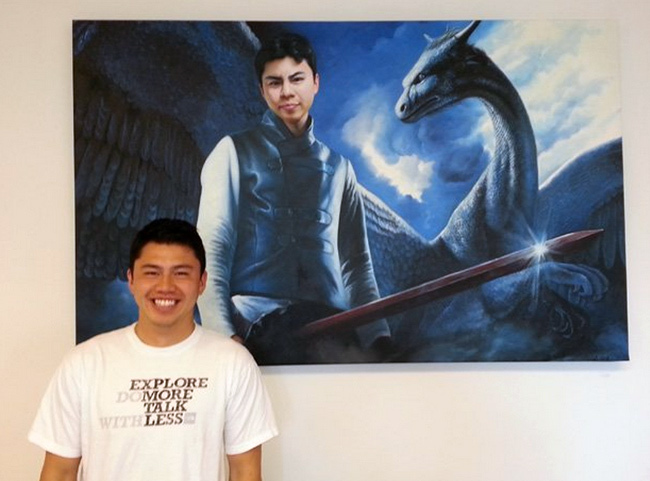 I mean, who wouldn’t tweet out an awesome picture of themself painted as a dragon slayer? And who wouldn’t want to work for that company upon seeing that tweet? I guarantee the first day of every Ben and Jerry’s employee ends with a Facebook update showing off of their three free pints of ice cream. And, the next day, Ben and Jerry’s gets 24 more job applications from that person’s Facebook friends. 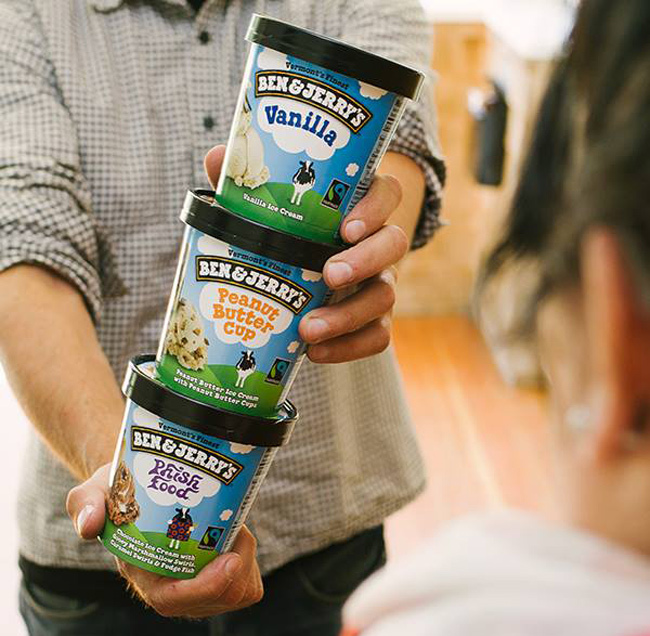 Image from Ben & Jerry's Facebook page. 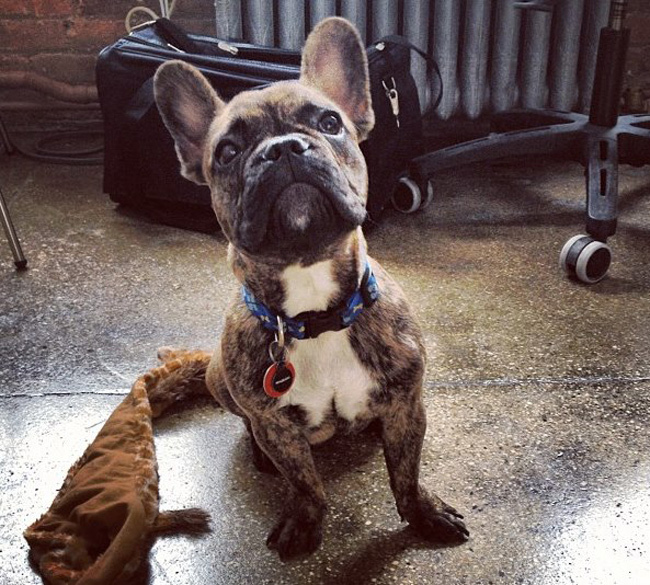 I have a challenge for you – go to Chartbeat’s “puppytorium” and don’t post a photo of an adorable puppy on social media. I dare you. It’s impossible. Image from Chartbeat's Facebook page. A combination of the last two ideas, every Friday at Airbnb is “Formal Friday,” the antithesis of the Casual Fridays of yesteryear. 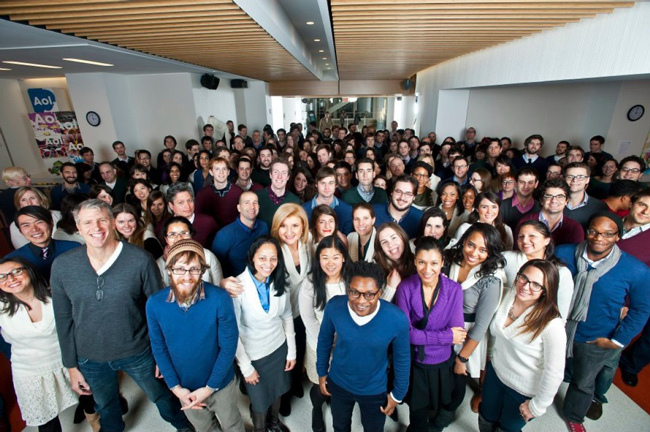 Since the company, like many tech companies today, has a lax dress code, every Friday people dress up overly formerly. Best part of it? So do the employees’ dogs, which are allowed in the workplace. 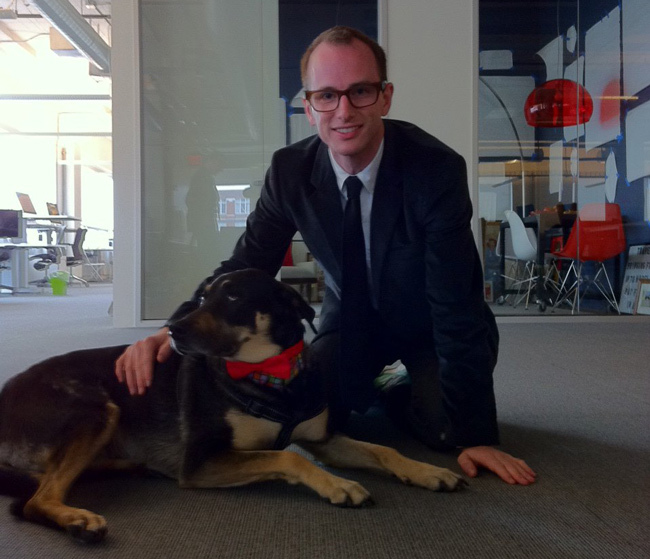 Image from Joe Gebbia's blog. Again, try not posting about that. The Oakland-based music company takes advantage of its connections by offering free in-office concerts to its employees. 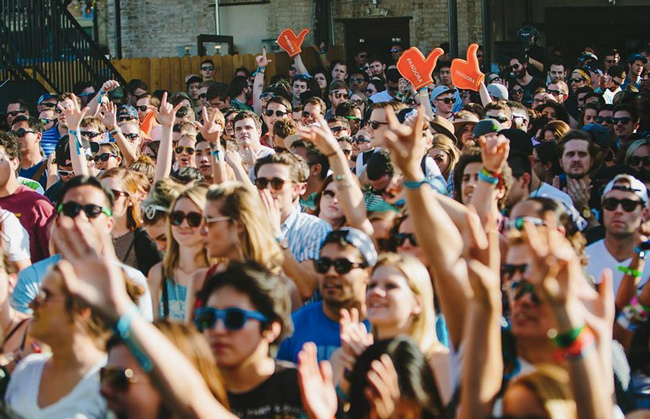 When’s the last time you saw someone at a concert without their phone out? Image from Pandora's Facebook page. Side note, I was working for AOL’s Patch in 2011, when Arianna Huffington briefly became our editor-in-chief. There, she not only gave sweaters out for Christmas to her Huffington Post team, per usual, but to all of us at Patch as well (girls got J. Crew, guys got White & Warren). Did I post about my sweater on Facebook? Not quite. In the time between when I put down my size to the time the sweater arrived (only a few weeks, but lay off me, I was starving), I jumped a size and it didn’t fit. 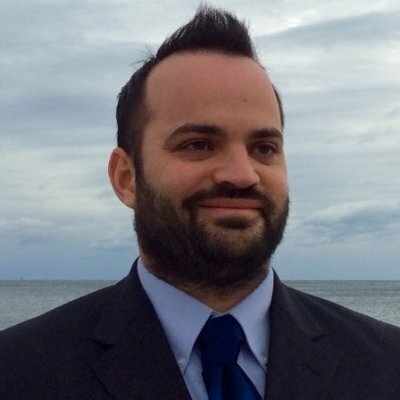 So I did the world a favor and didn’t post a picture of my then-chubbier self on Facebook in a flesh-clenching sweater, but the thought was nice and I otherwise would have. Once a year, all the workers at the Chicago-based law firm gather together, each armed with a piece of packed luggage. 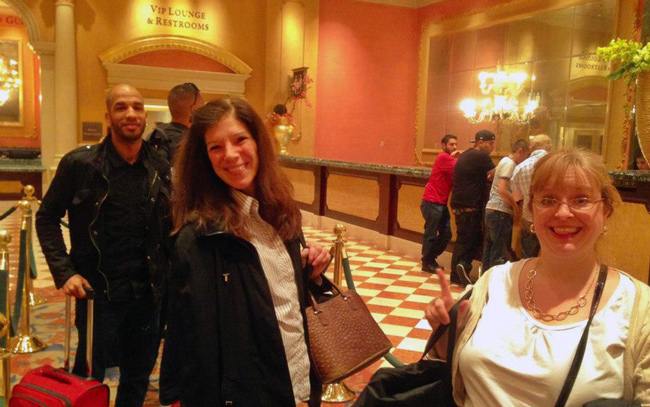 There, four employees are randomly chosen, where they are given an all-expense paid trip to Las Vegas. Image from Freeborn & Peters' Facebook page. If those four are smart, they’ll post about how they won a free trip to Vegas on social media, and then keep all the photos that are taken on their stay to themselves. 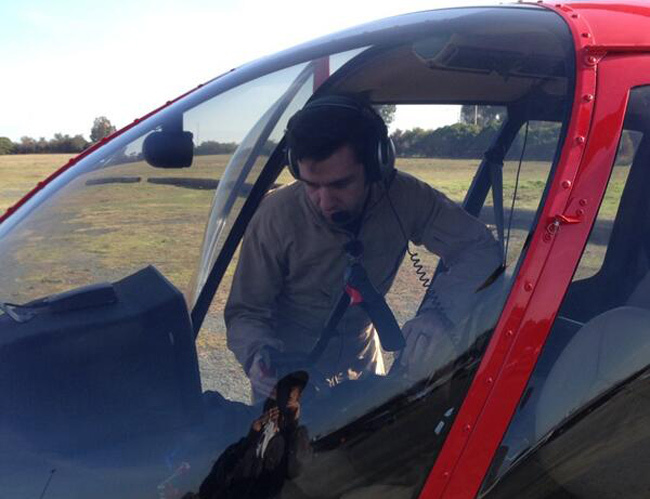 Work for Dropcam, get a voucher for a free helicopter ride with company CEO Greg Duffy serving as the pilot. Seems like a pretty good chance you’ll take a photo up there and then want to humblebrag about it online. Image from Eric Liaw's Twitter. Perhaps the most interesting of them all. 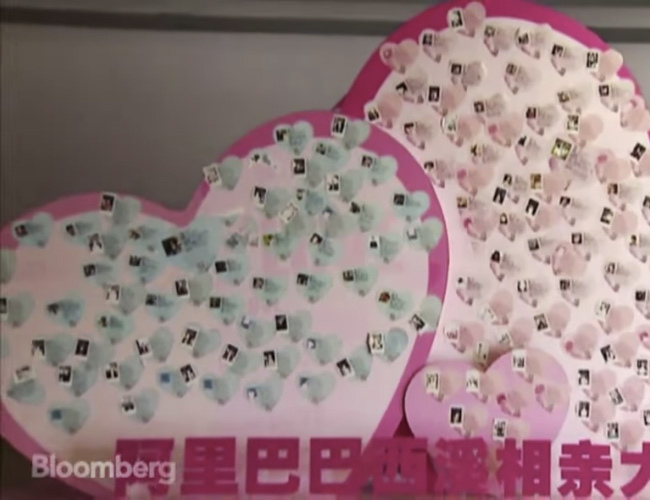 At Alibaba’s Chinese offices, there is dating board full of blue and pink hearts. 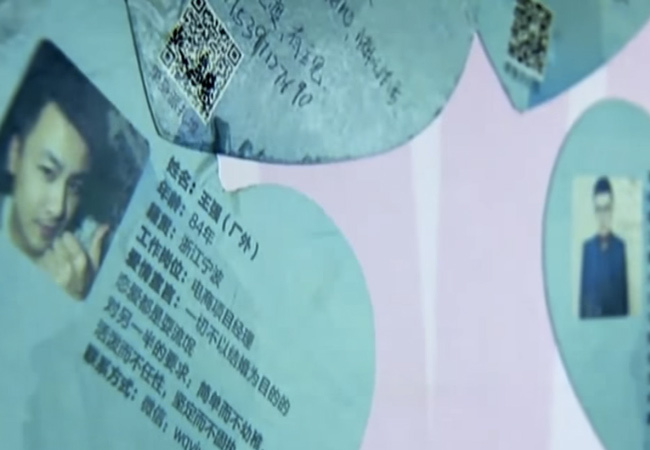 The blue hearts have the phone numbers and photos of single men who work at the company and the pink hearts have the phone numbers and photos of single women at the company, to encourage dating. This program is so successful, once a year CEO Jack Ma marries all the newly-formed Alibaba couples in a massive outdoor ceremony. Now if that doesn’t get your employees tweeting about you, nothing will.